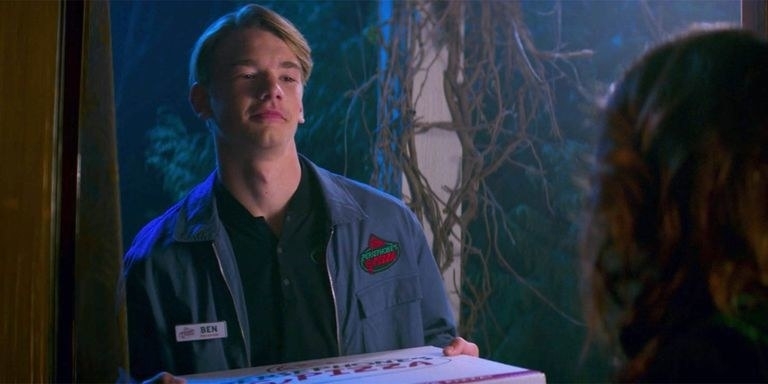 Aside from being a part of the same comic book universe, the Netflix show and CW show have had a few crossover moments, including a mention of Riverdale High by some Baxter High bullies, a flier for a bowling tournament between the Greendale Ravens and the Riverdale Bulldogs, and the appearance of Ben Button. 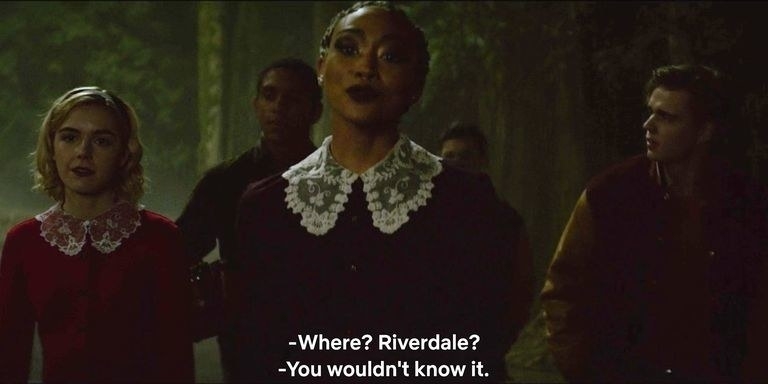 When Joaquin left Riverdale at the end of season one, he boarded a bus headed for San Junipero, a fictional city from an episode of Black Mirror, which is a virtual reality environment that people can upload themselves to when they die. After Poussey is killed at the end of season four of Orange Is The New Black, Netflix released the above promotional video featuring Tastee and Poussey meeting up in a dream-like San Junipero. 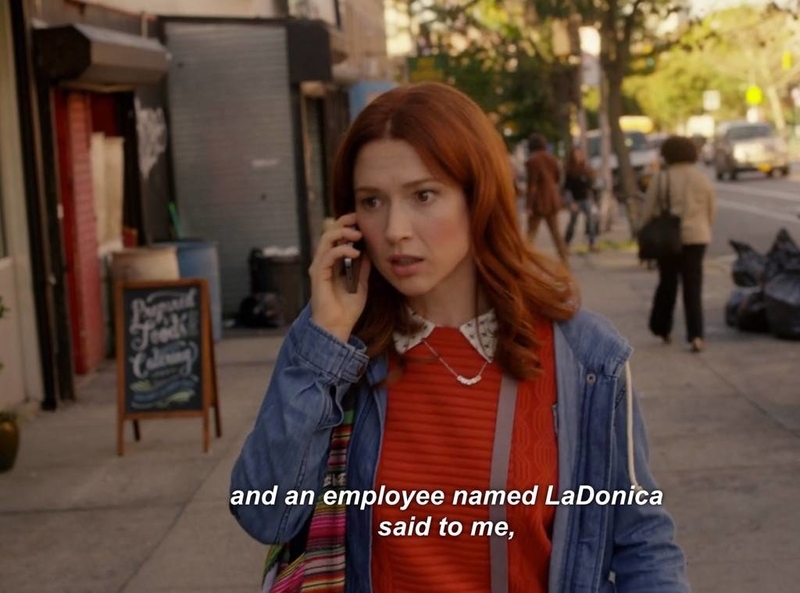 In season three of Unbreakable Kimmy Schmidt, Kimmy's former bunker-mate, Gretchen, is sent to Litchfield Penitentiary from Orange Is The New Black and even meets Black Cindy. 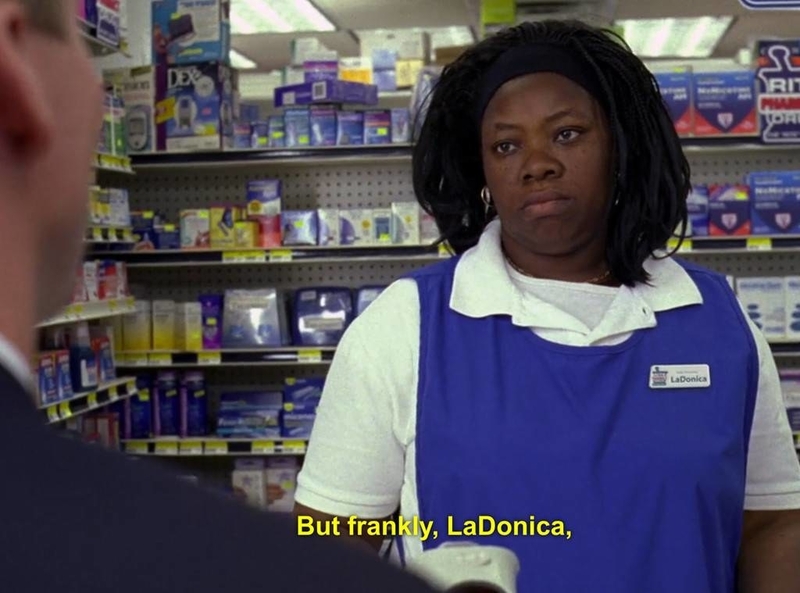 The same rude drugstore employee, LaDonica, connects Unbreakable Kimmy Schmidt and 30 Rock. 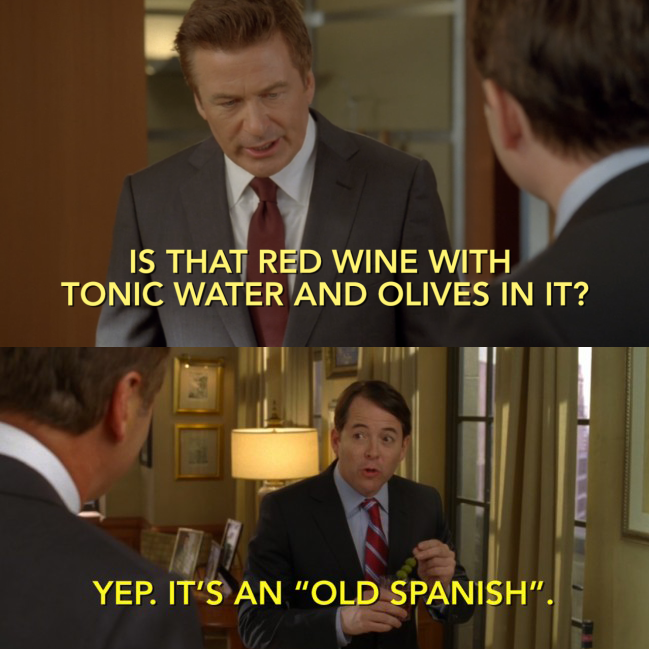 On an episode of 30 Rock, Liz's mom mentions working as a secretary at Sterling Cooper as a young woman. 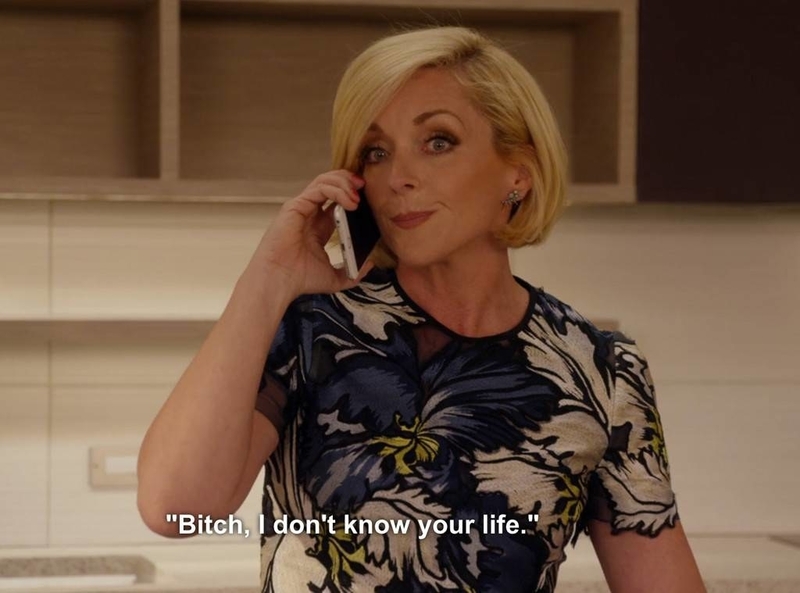 Sterling Cooper is the ad firm that serves as the setting for Mad Men. 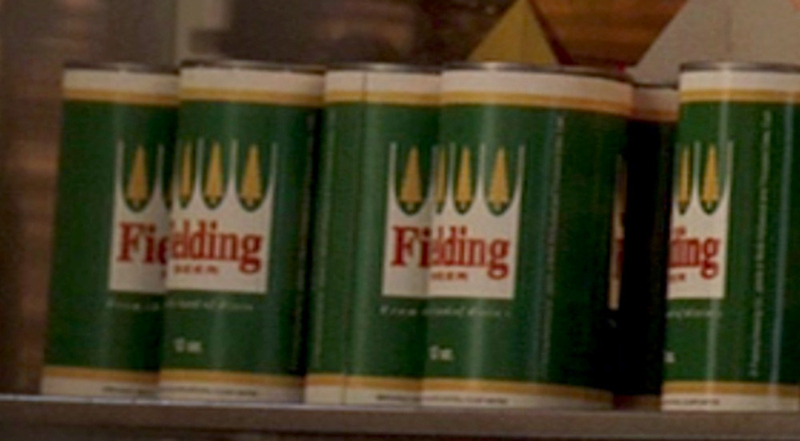 A fictional beer brand called Fielding appears on Mad Men and on Friends. Apparently the branding got an update between the '60s and the '90s. Heisenberg's signature blue meth appears in a bag with some other assorted drugs on an episode of The Walking Dead, implying that Breaking Bad may have taken place before the outbreak on The Walking Dead. 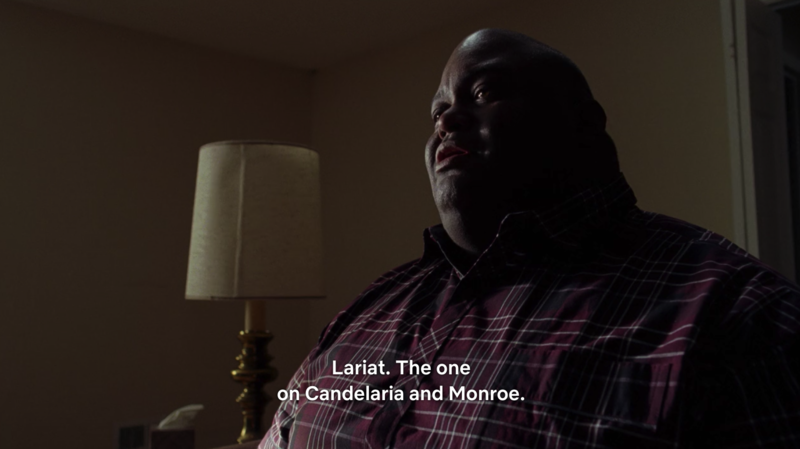 A fake rental car company called Lariat is mentioned on Breaking Bad and is also the rent-a-car company of choice whenever Mulder and Scully traveled on The X-Files. 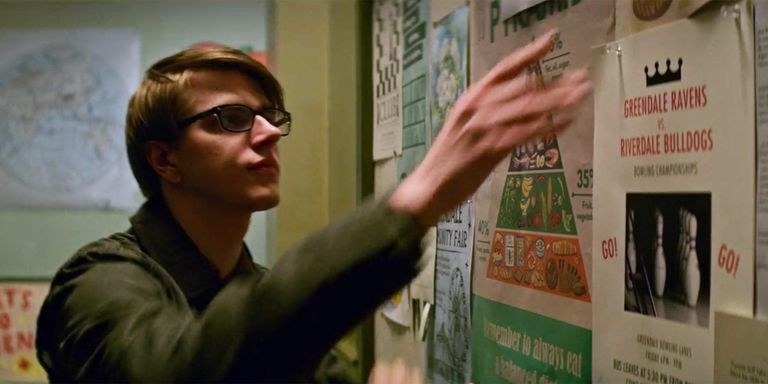 On one episode of the X-Files, Mulder searches the FBI database for a serial killer named Malcolm Wiggins. 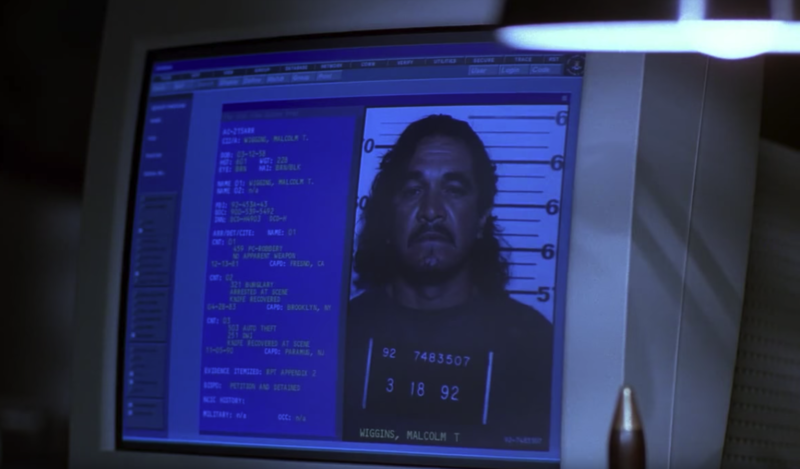 The same mugshot appears on Veronica Mars. 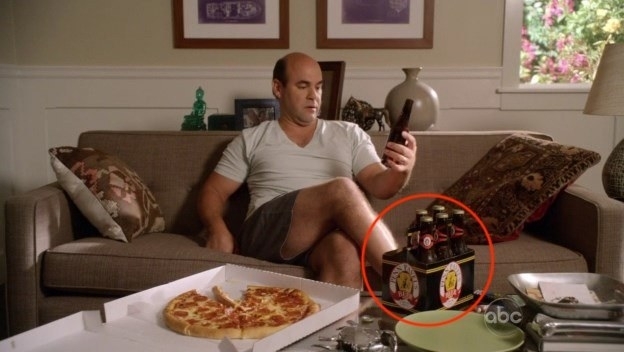 A fictional beer brand called Heisler Gold Ale appears on Veronica Mars, New Girl, and loads of other shows. 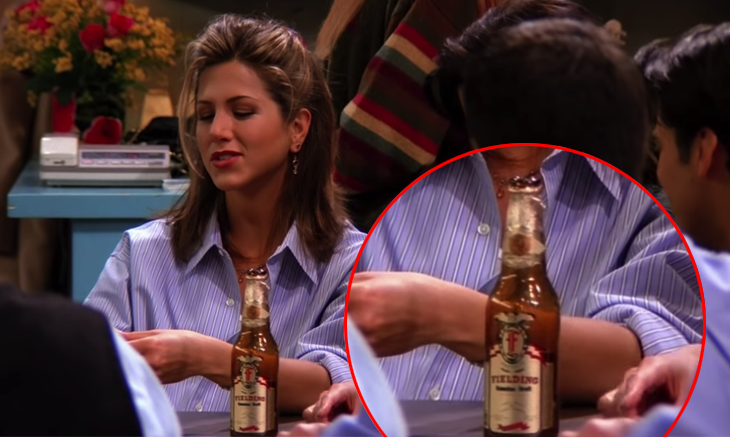 Characters on both New Girl and It's Always Sunny In Philadelphia also drink another fictional beer brand called Haberkern. 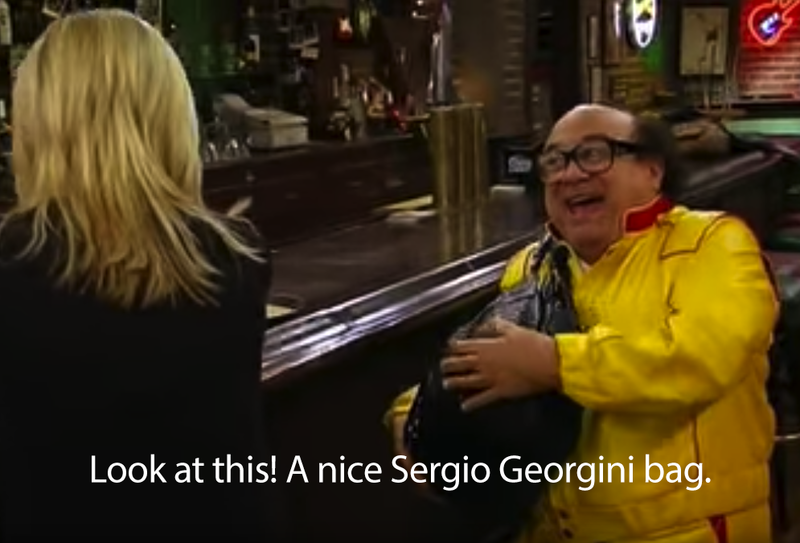 A fictional fashion designer (who apparently makes pretty cheap leather goods) was a punchline on the UK version of The Office and was also once mentioned on It's Always Sunny In Philadelphia. 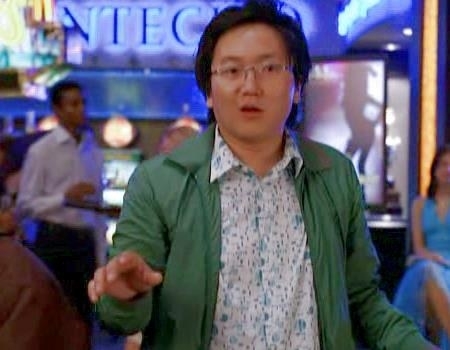 On an episode of LOST, Charlie is speaking to a woman he's dating (or grifting, more accurately) and she mentions that her wealthy father is buying a paper company in Slough, England. 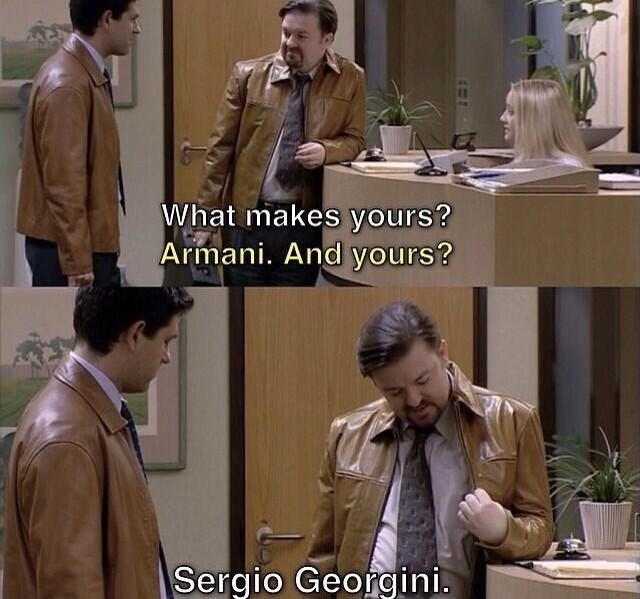 Wernham Hogg, which is based in Slough, is the fictional paper company from The Office. Okay, so we're back to TV, but now we need to play around with timelines a bit. 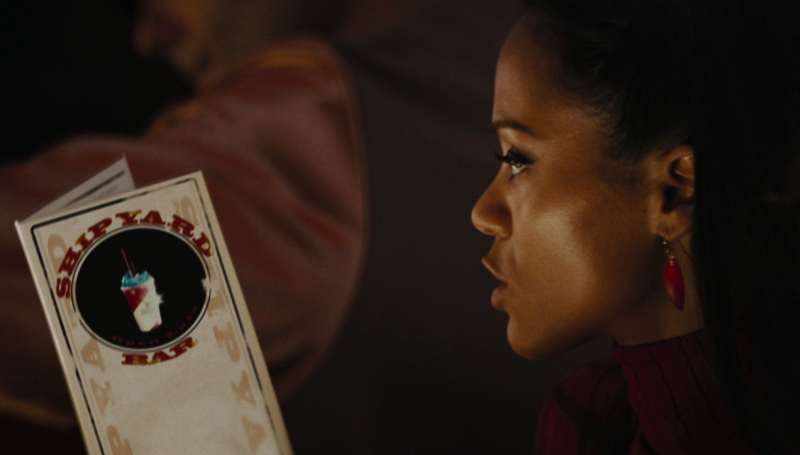 J.J. Abrams’ Star Trek shares a universe with the Star Trek TV shows (hence the same names and events appearing in both) but take place on two different timelines: The Prime timeline and the Kelvin timeline. Red Dwarf was a British sci-fi show from the ‘80s and ‘90s, so you’re forgiven for not being familiar with it, but it was pretty popular in its time. In one scene from the episode "Psirens," the Red Dwarf passes through a spaceship graveyard and among the ships is a Klingon Bird of Prey from Star Trek. A moment later in that very same scene from Red Dwarf, you can see a derelict Weyland-Utani ship from the Alien film franchise. Weyland-Utani also shows up on the show Angel when it's mentioned as a client of Wolfram & Hart in a training video. 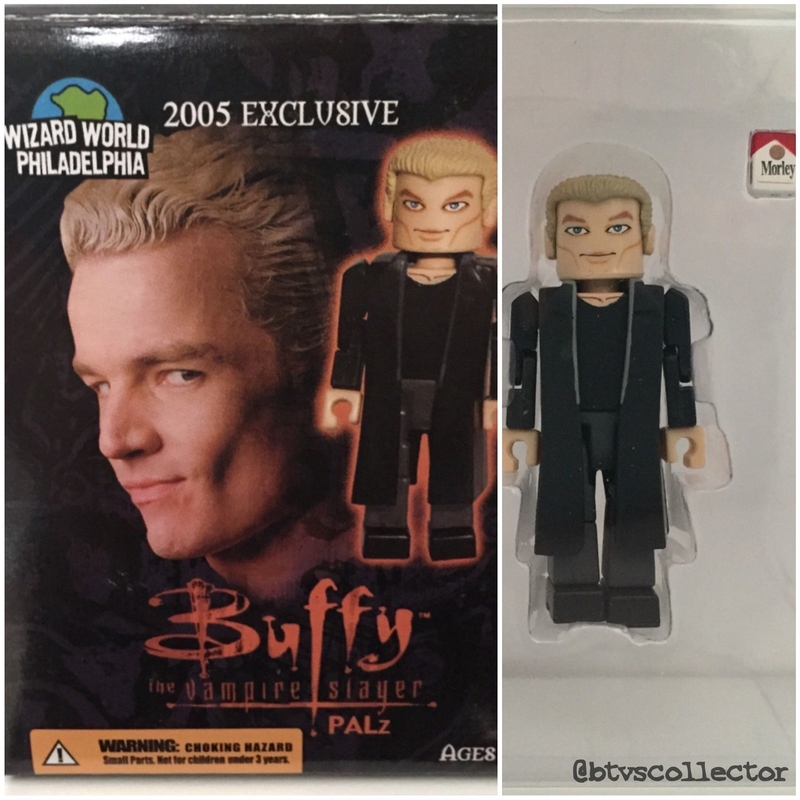 Angel and Buffy the Vampire Slayer pretty explicitly share a universe. Moving on! 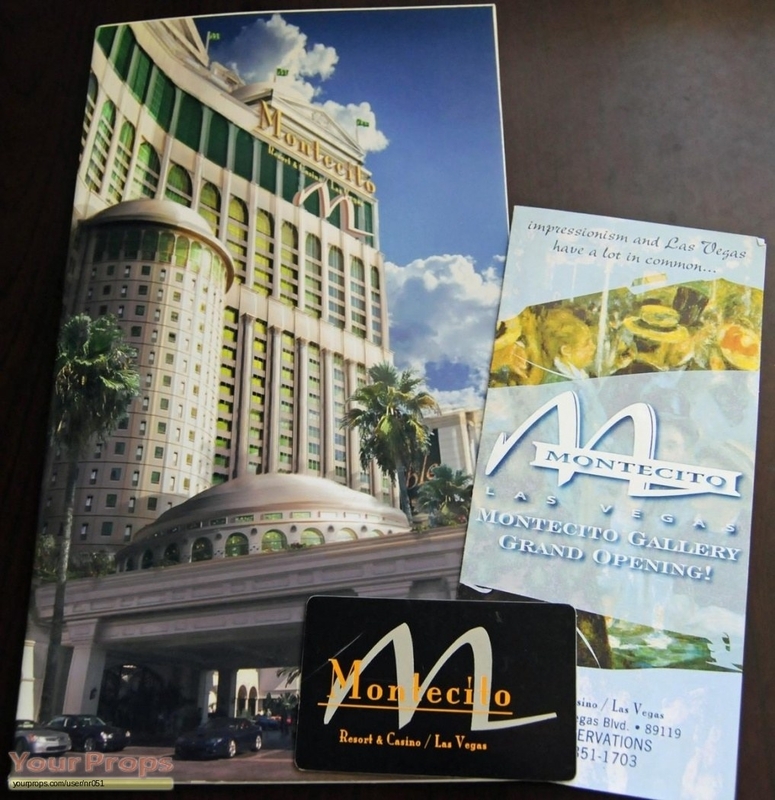 The Montecito Resort and Casino is a fictional casino that was created for the NBC show Las Vegas, but it also appeared on several other NBC shows, including Heroes. 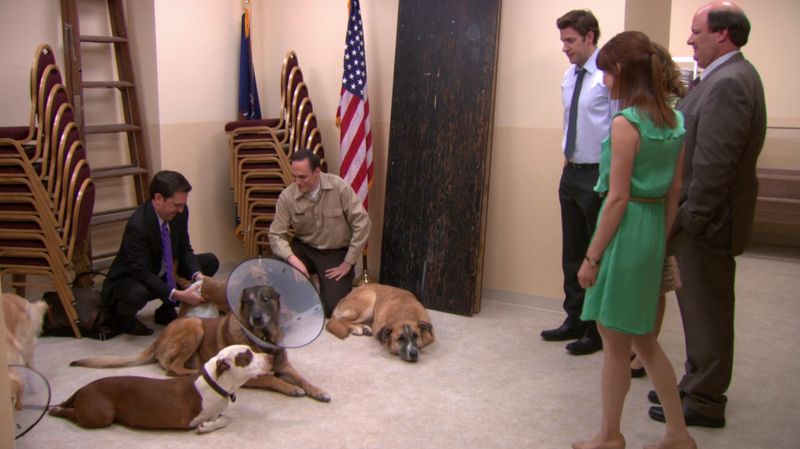 The US version of The Office is also about a fictional paper company, this time called Dunder Mifflin, which apparently held an offsite at the Montecito Casino where things got a little rowdy. 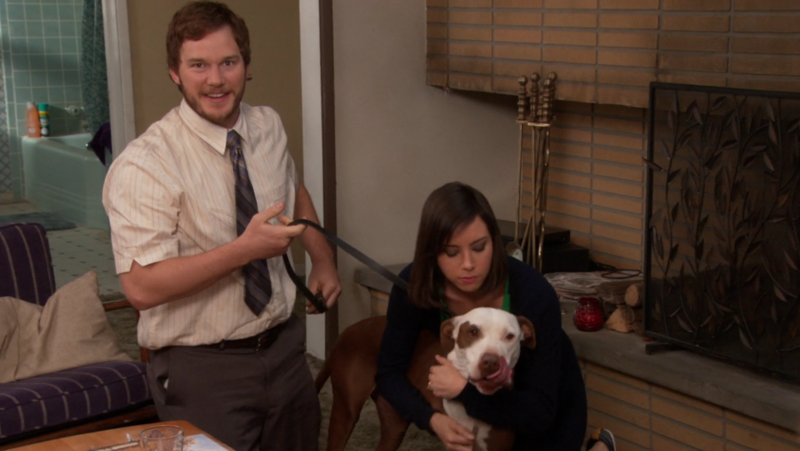 Champion, Andy and April's lovable three-legged dog on Parks and Rec was first up for adoption on an episode of The Office. 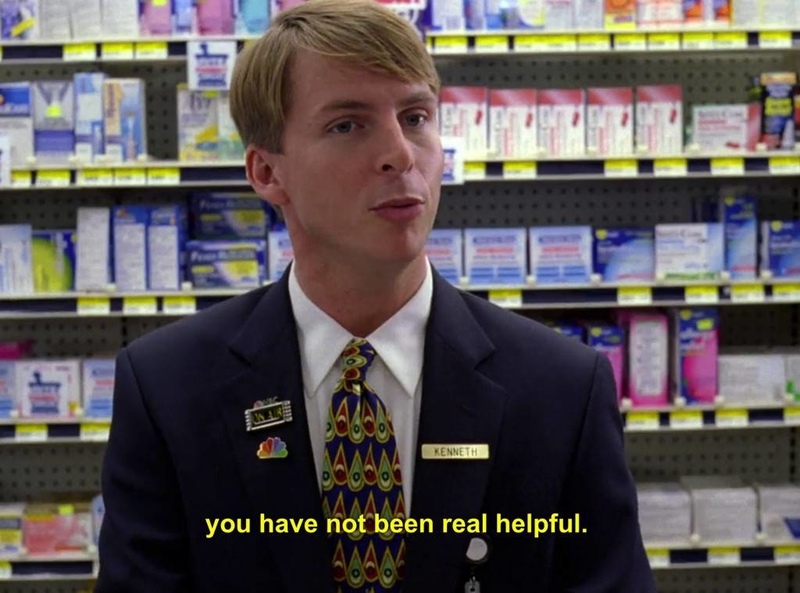 Just discovered that The Good Place takes place in the Parks and Rec universe and now by whole brain is crying. 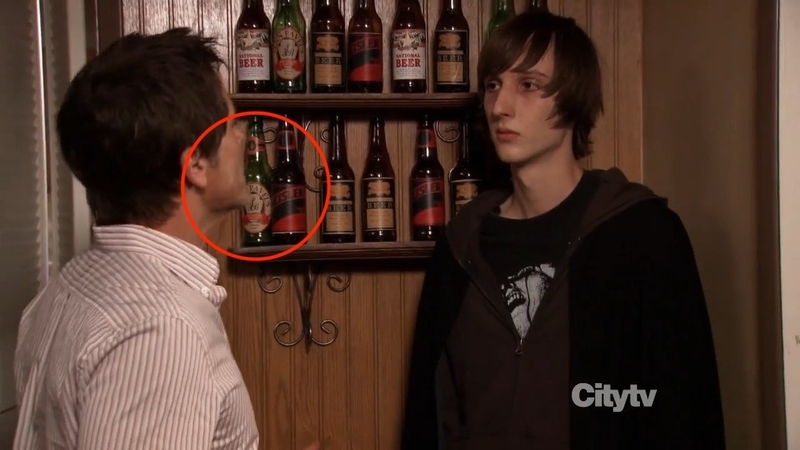 One more fictional beer brand then I swear we’ll move on… Penn Pavel’s Beer appears on both Parks and Rec and Cougar Town. 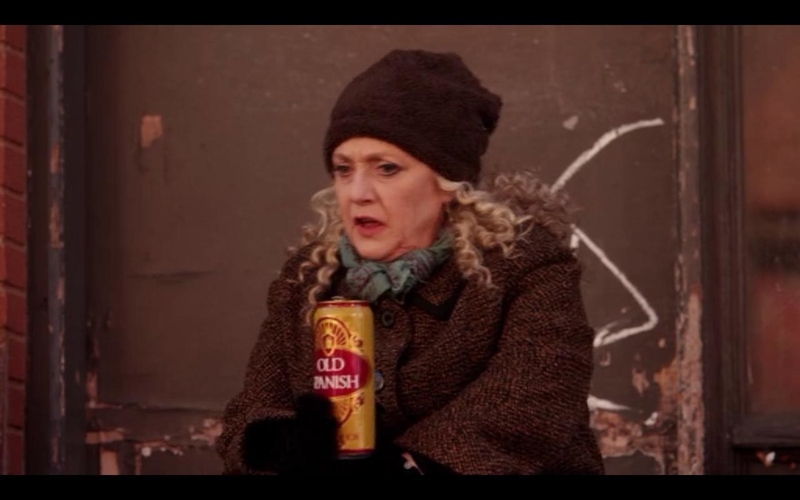 Someone takes a swig of Penn Pavel's while filming at Nana's party. 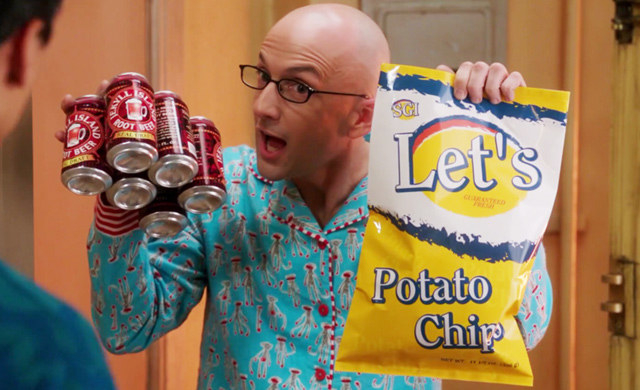 A fictional potato chip brand called Let’s appears several times on Community, as well as a few dozen other shows, including Brooklyn Nine-Nine and Sons of Anarchy. 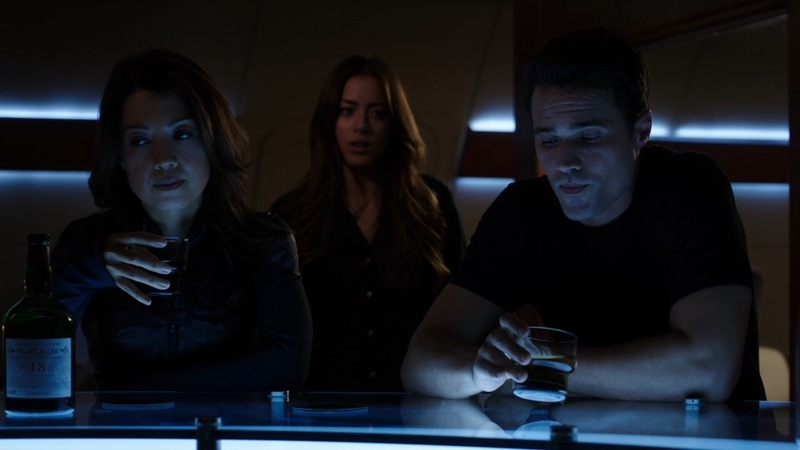 Sons of Anarchy and Agents of S.H.I.E.L.D. 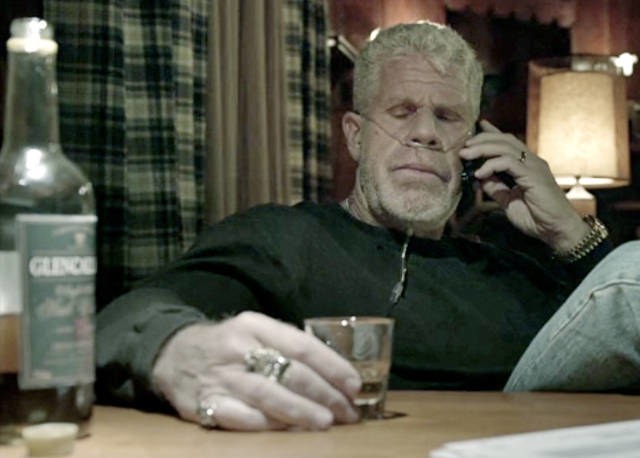 Sons of Anarchy also features a fictional Scotch whiskey called Glencallan, as does Agents of S.H.I.E.L.D. 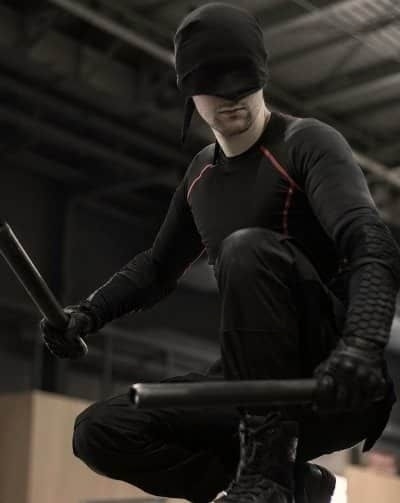 We'll finish where we started, with a Netflix original. 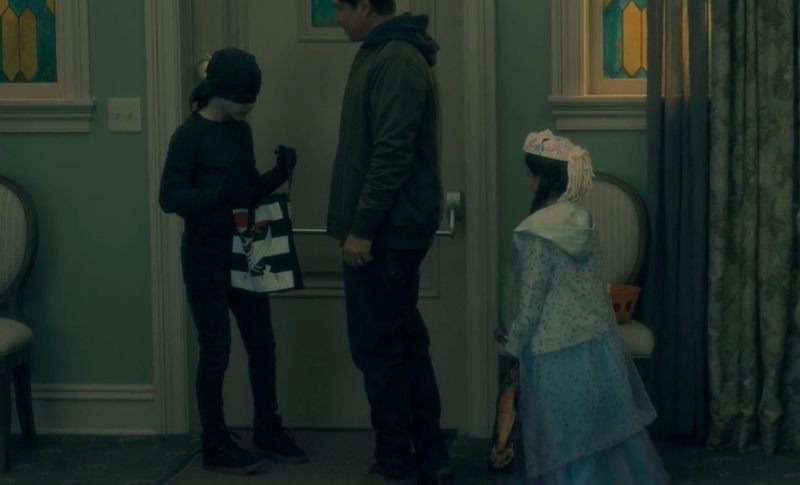 Not only does Hayden reference Daredevil on an early episode of Haunting of Hill House, but he can also be seen in a Daredevil costume (specifically from Netflix’s Daredevil) when he’s getting ready to go out on Halloween. Some of these connections and a ton of others come from something called the Tommy Westphall universe. 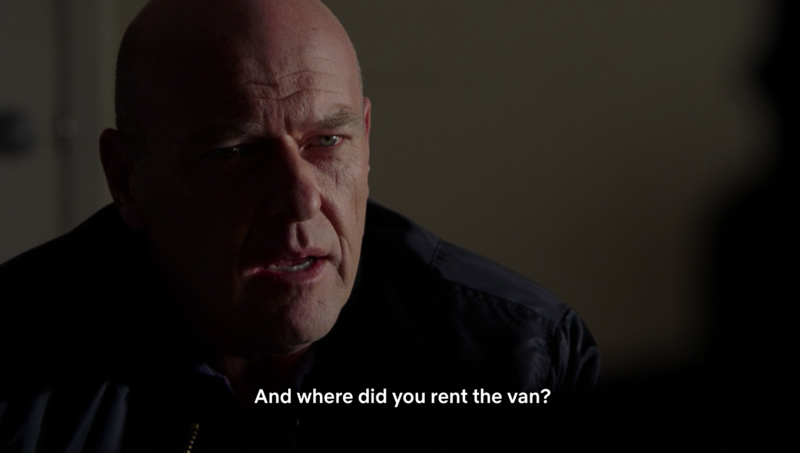 Check that out to see all the different links between TV shows.